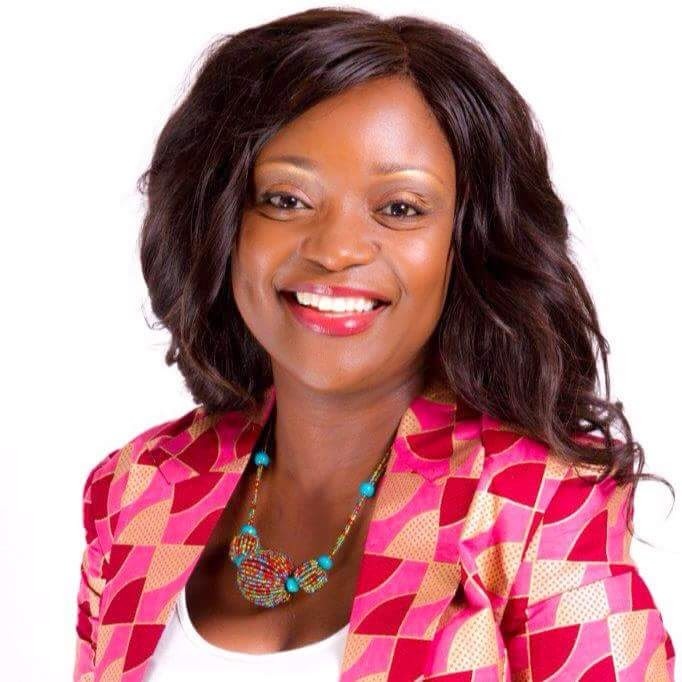 African Super Woman: More News on The Mainga Mwaanga, 51 and The 17 years old School girl Scandal. 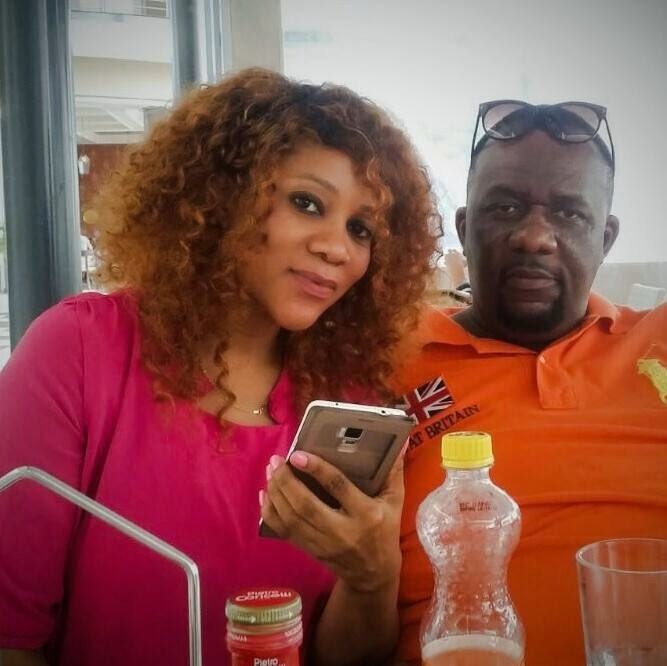 More News on The Mainga Mwaanga, 51 and The 17 years old School girl Scandal. I am not a gossip blogger, but if its anything to do with girls and women, African Super Woman will surely blog about it. I woke up to some shocking news this morning on facebook. And it is all over the Internet right now! 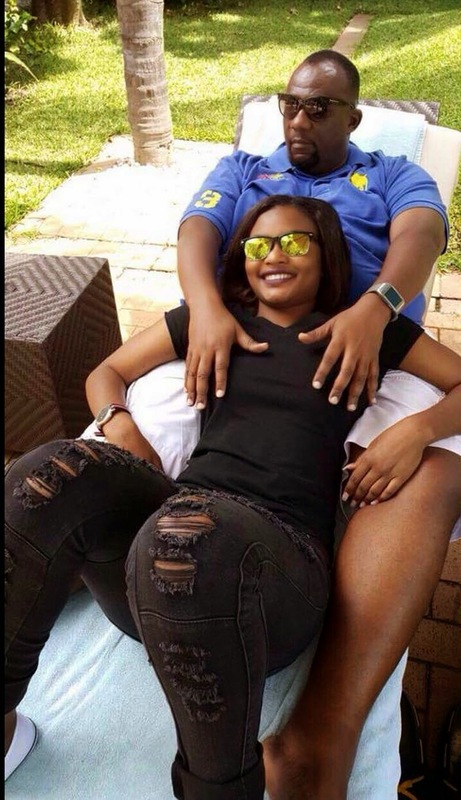 The 51years old Mainga Mwaanga, the son of the famous Vernon Mwaanga, has been chasing young school going girls for the past years. And today, some of the pictures with one of the girls were leaked and Zambian Watchdog got hold of them (and we all know what those guys at the watchdog are all about). 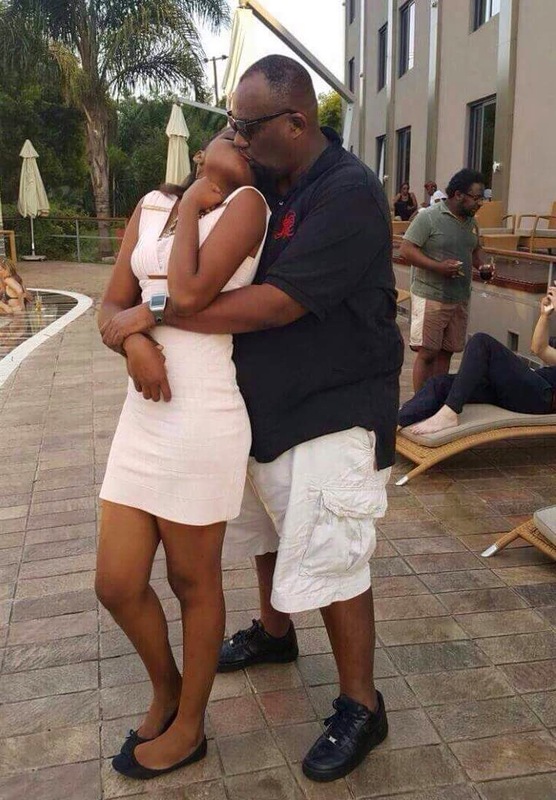 In the pictures leaked, there is Mainga Mwaanga holding a 17years old girl, in one of them, they are kissing public and without any shame! There is another picture were they are in bed and one breast of the girl is showing and another one were the girl is completely naked (sorry, I couldn't add those pictures on my blog). The girl is in her last grade (grade 12) and she is living with her parents in Lusaka's Chelstone township. Mr Mainga, what is this nonsense!! That is your daughter for God's sake! Apparently you have a daughter who is 24years. you have kids and a beautiful wife at home, what is it that you want? What kind of demons are you possessed with?! You surly need some deliverance! I am sorry to say all this about you Sir, but this is not the first time. Some time back, there was another scandal were he was a suspect for the death of a UNZA student who was rumoured to be his girlfriend. She was last seen with him the night she died. He has also been seen with lots of different young girls. I know, it takes two to tangle. I'm upset with the girl too but most importantly, I am upset with her parents. Apparently (according to TUMFWEKO), Mwaanga has been showering the girl's parents with lots of money and paying for their house rent. Not just that, but Mainga has been spoiling this girl by taking her to expensive places including flying with her to South Africa. REALLY, is this what Zambia has come to? Watching our daughters sleeping with their fathers? Accepting gifts from them in order to shut our mouths? And we call our motherland a Christian Nation! What are we teaching our daughters, what are they going to teach their daughters when they become mothers too. And what about the issues of HIV/AIDS?